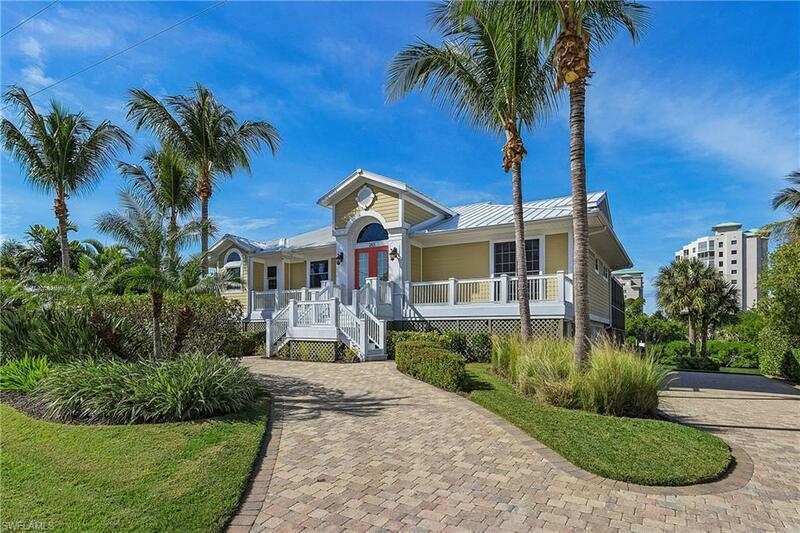 This stunning waterfront, bayfront home is a must see! 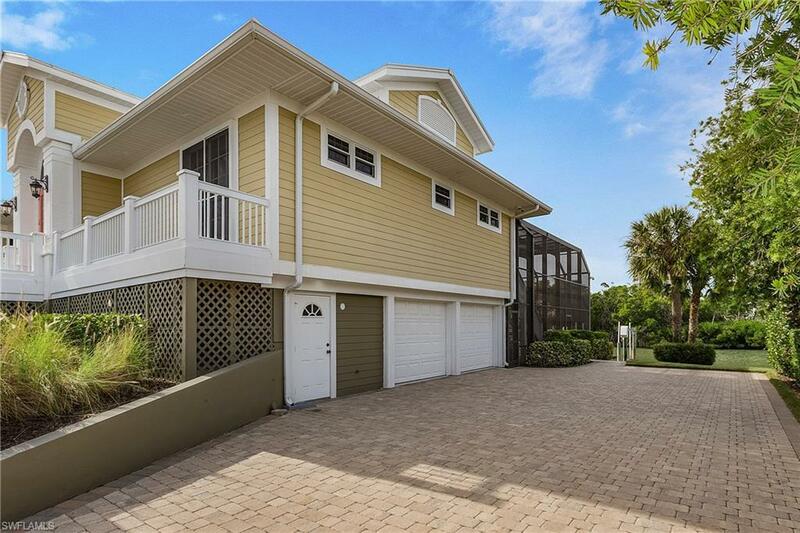 Located on the beautiful south end of the soft white sands of Fort Myers Beach. Captivating, Impeccable, Luxurious, are words that gently, yet with confidence, describes the quality this home brings. Features have been upgraded to include such amenities as a, "Sonos" sound system, travertine marble flooring, stainless steel appliances, 2 new HVAC units, private pool, and spa-which features a natural stone waterfall. No worries about where to park your vehicles, motorcycles, boat trailer, golf cart,etc., an owner will enjoy the spaciousness of this extra large, 2 plus car garage. 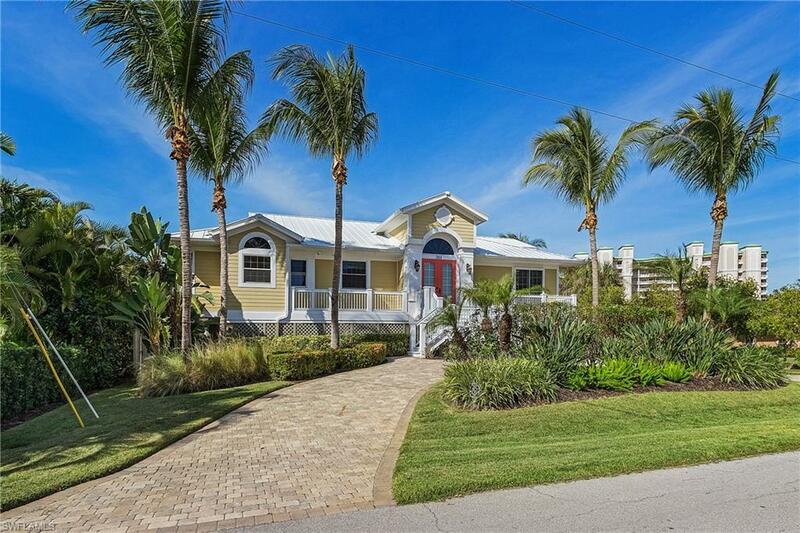 In addition to landscaping that captivates this property, it is a boaters dream!!! 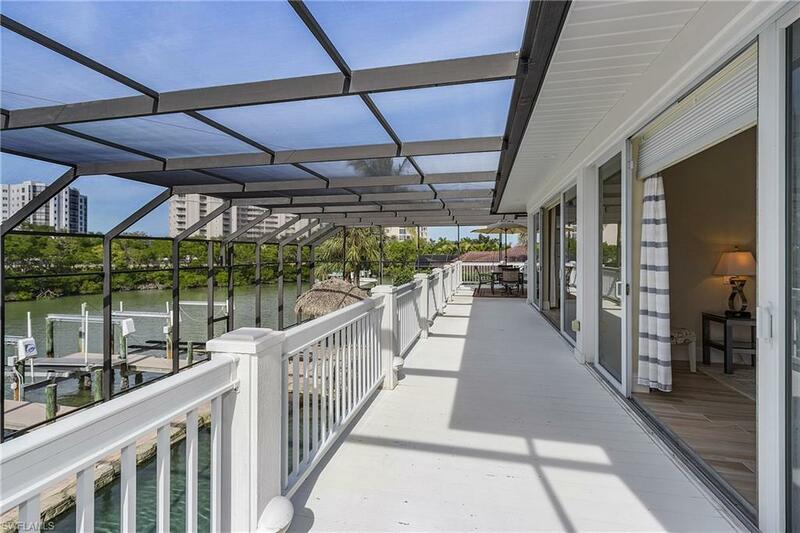 Boasting 2 boat docks/slips- which host 2 lifts of 10,000 and 12,000 pounds. A must see!!!! Take the time to enjoy the virtual tour(attached above), and fully appreciate the quality and value of a lifestyle this home brings to a new owner.